When a homeowner invests in a roof repair or roof renovation, one of the main things that he or she is looking for is durability. It’s great it a roof is aesthetically-pleasing and even better if the roof reduces energy costs by improving insulation or ventilation. But most of all, homeowners want to get the job done properly the first time, and not have to have repairs done every few years. 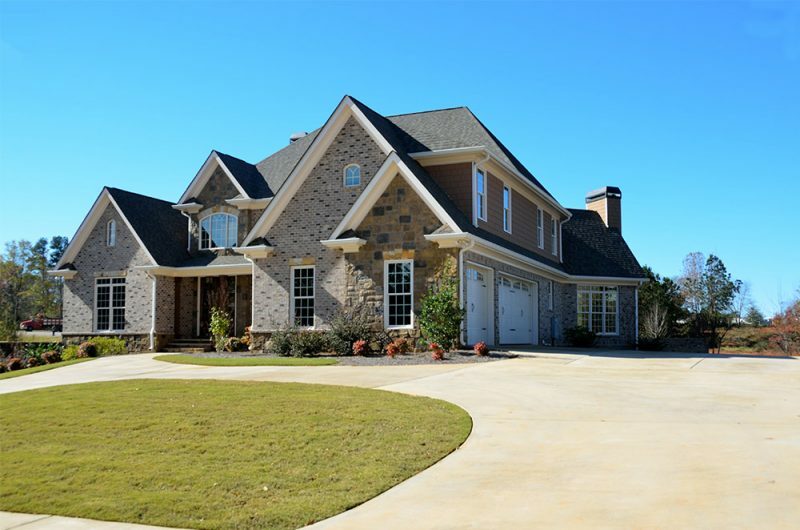 This post will help readers choose the most durable type of roofing for their home and region. Which Roof Materials Are Most Durable? Asphalt Shingles – Durable for 20-50 years, depending on quality. Concrete – Lifespan of up to 100 years or longer. Metal – Can last from 40-80 years. Slate – Incredibly durable. Can last for a century or more. Wood Shingles – 30 years or so, depending on weather extremes. As readers can see, there are a number of strong options for roof restoration in Nashville. Homeowners are advised to speak with a professional about the best choice for their home. 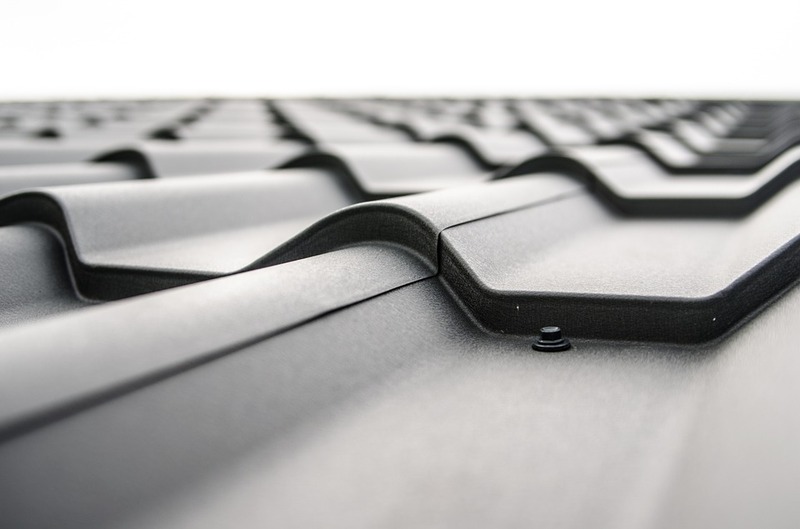 What Else Should Customers Look for When Choosing Between Roofing Materials? The main reason that people need roof repair is because a lot of homeowners neglect their roof. This leads to premature deterioration. People will also want to make sure that their roof is both ventilated and insulated properly, especially if the home is in a hotter or colder climate. Most importantly, homeowners will want to ensure that the quality of the installation is top-notch, and that comes only from working with a top installation expert. When people take care of all three of these considerations, the roof on their home can often be a very long-lasting investment. Customers with additional questions related to roofing should speak with the pros at At the Top Restoration today. Our knowledgeable, professional team will be able to handle any and all concerns related to roof restoration, replacement, or repair.